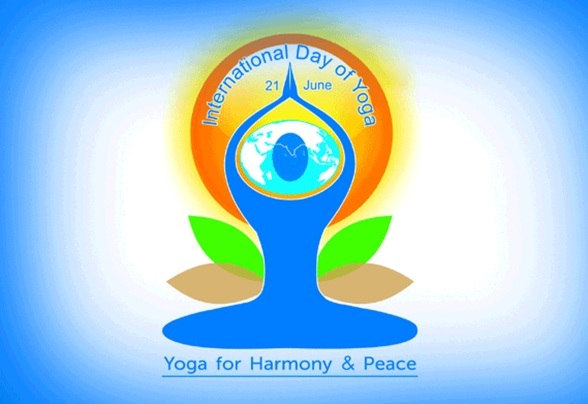 The International Day of Yoga is celebrated annually on 21 June since its inception in 2015. An international day for yoga was declared unanimously by the United Nations General Assembly. We will celebrate with an afternoon program free to the community. Come and join us for a guided orientation walk, followed by an asana and pranayama class, and an organic, vegetarian meal. Children are welcome. You are also welcome to join us for satsang to have the experience of silent meditation, chanting, and our Sunday prayers.